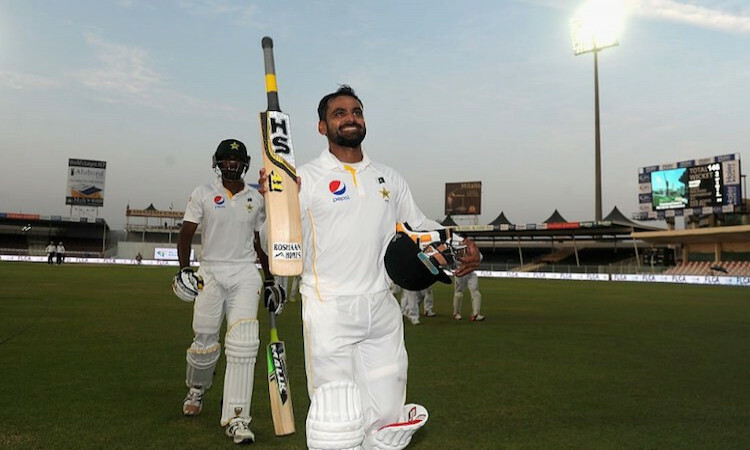 Dec.3 (CRICKETNMORE) - Pakistan's all-rounder Mohammad Hafeez is set to retire from Test cricket after the conclusion of the third Test against New Zealand in Abu Dhabi. The 38-year old has played 55 tests and scored 10 Test centuries and 12 half-centuries. His highest score in the format is 224, which came against Bangladesh in 2015. Hafeez intends to continue representing Pakistan in the limited-overs formats, with an eye on the ICC Cricket World Cup next year in England.